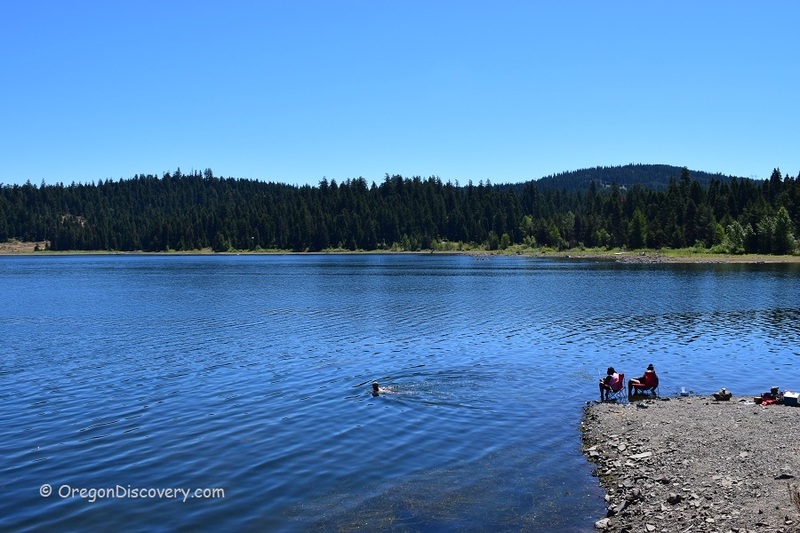 Nestled in the northern corner, the Hyatt Lake Recreational Area is the solely developed campground located within the perimeter of the Cascade-Siskiyou National Monument. Situated among towering pines and firs, Hyatt Lake is perfect for every nature lover out there. 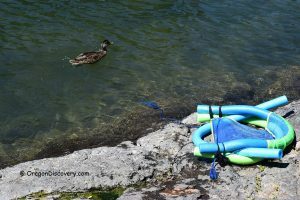 With a recreational area encompassing 745 acres, the campgrounds offer visitors opportunities for boating, fishing, hiking and of course, swimming. There are roughly 54 campsites in the main campground catering for everything from small RV’s to pitched tents. 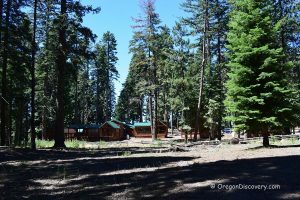 The neighboring Wildcat Primitive Campground provides an additional 12 campsites while there are another 5 campsites at the Horse Camp Equestrian Campground. 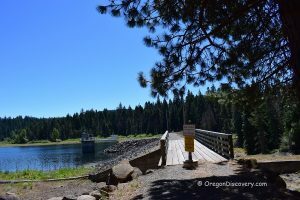 Anyone who fancies a nice hike can also utilize the Pacific Crest Trail and its associated campgrounds. 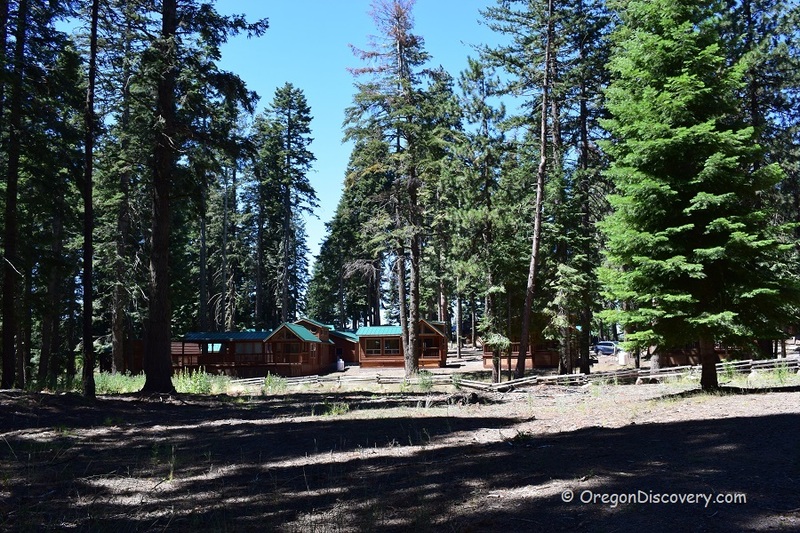 If camping does not interest you, then the main campground at Hyatt Lake also offers access to a basketball court, a volleyball court, a children’s playground, boat ramps and docks as well as horseshoe pits. Additionally, the newly renovated resorts offer customers exquisite culinary options alongside the opportunity to turn a visit to Hyatt Lake into an extended vacation. Cabins are available for all those who wish to enjoy a luxurious overnight stay or perhaps enjoy some wildlife gazing from the comfort of their own deck. Regardless of whether you are a fishing enthusiast, a biker, a hiker or just a nature lover, this spot has something tailor-made to suit your tastes. A large swim area inside the recreation area is the best place to cool off on a hot summer day. There are a sandy beach and picnic tables inside the recreation area’s gate. The day-use fee at the recreation area is $3 per vehicle. Hyatt Lake is located about 25 miles east of Ashland. From Interstate 5, take exit 14 in Ashland. 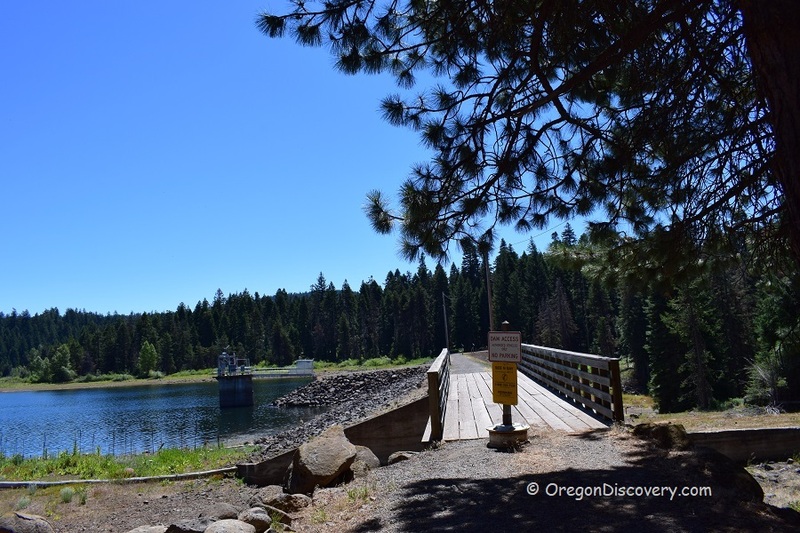 Turn onto Highway 66 toward Klamath Falls. Continue Highway 66 for 17 miles until you reach the Green Springs Inn. Turn left onto the BLM's East Hyatt Lake Road. Follow this road for approximately 3 miles until you reach the Hyatt Lake.